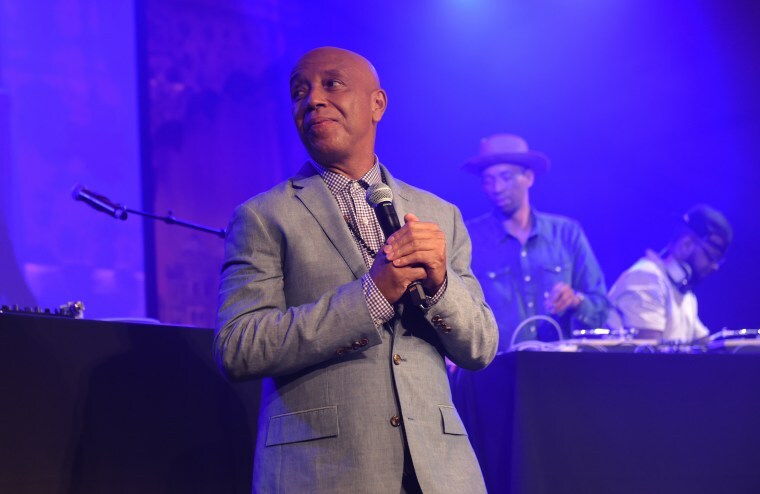 Russell Simmons’ show will air in December. Russell Simmons is coming back to HBO in December, for a series called All Def Comedy. His previous work with HBO Russell Simmons' Def Comedy Jam inspired this work, as veterans of the 90s show will be appearing on the new one. New comedians will be also featured. The series will be six episodes long and will be available on all HBO platforms.